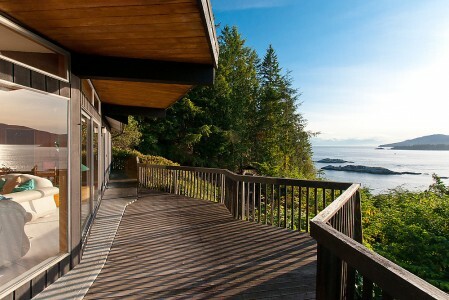 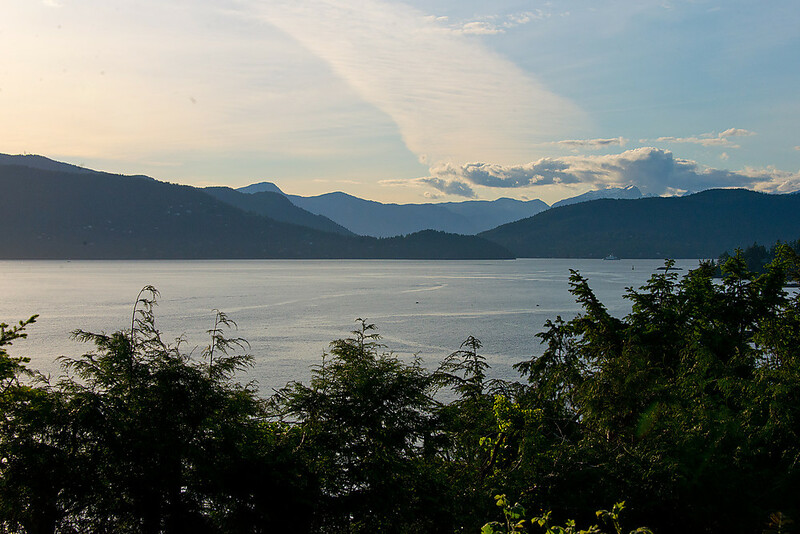 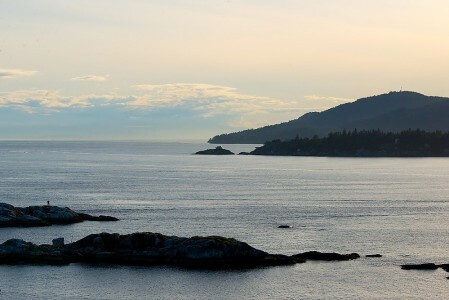 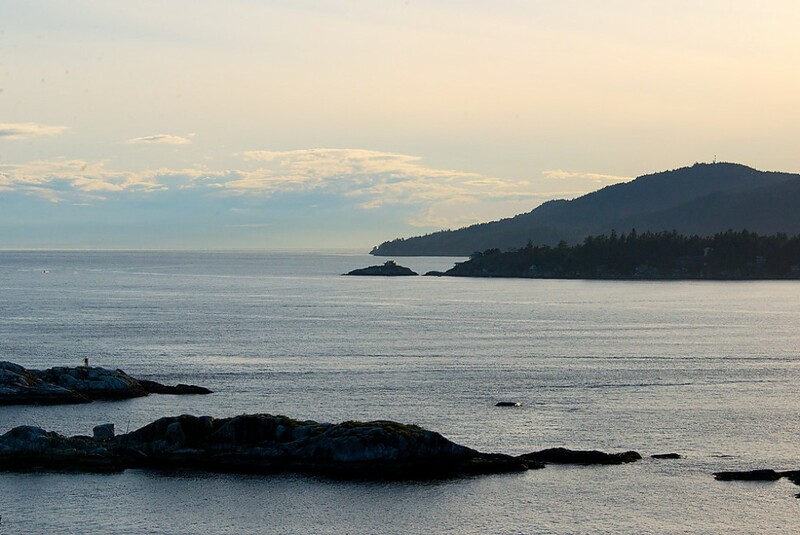 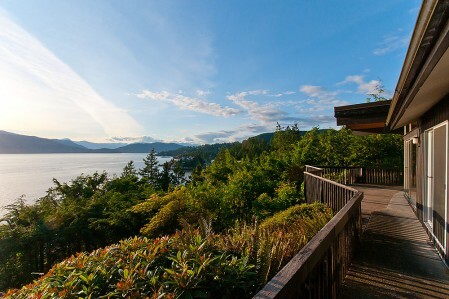 Sensational semi-waterfront view lot with breathtaking close-in views of the Ocean, Passage Island, rock out-croppings and the rugged Westcoast Coast line. 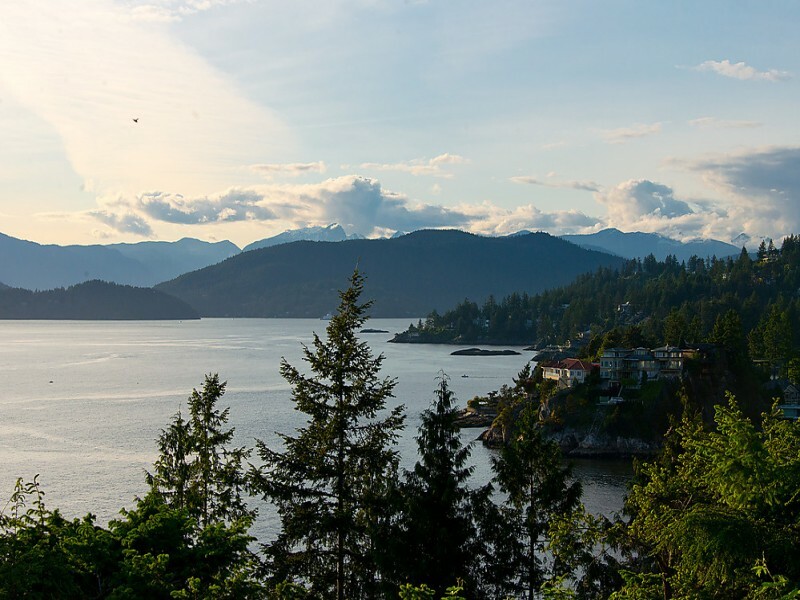 Almost 18,000 sq ft of privacy in a quiet cul-de-sac surrounded by multi-million dollar waterfront homes, this spectacular property has not been on the market in over 30 years. 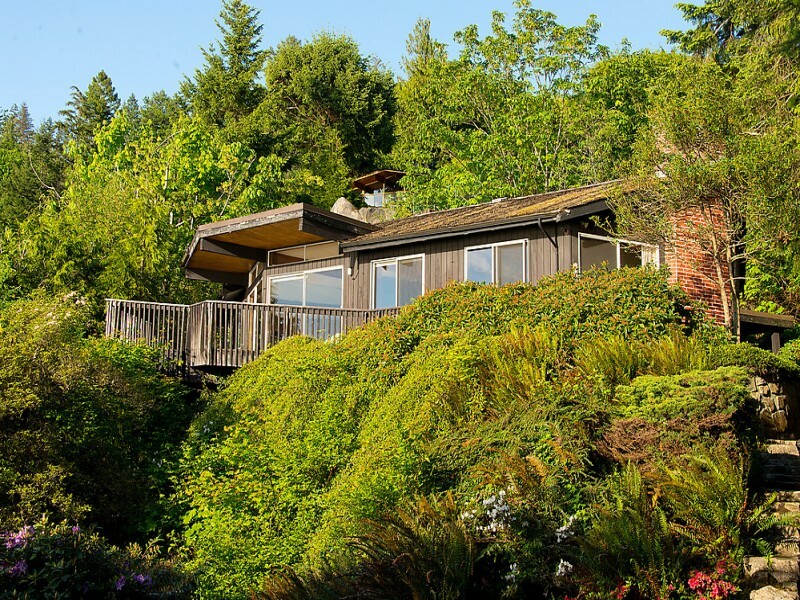 Small post and beam rancher in original condition, designed by Peter Kaffka but value is in this opportunity to re-design or build a gorgeous Contemporary Home.